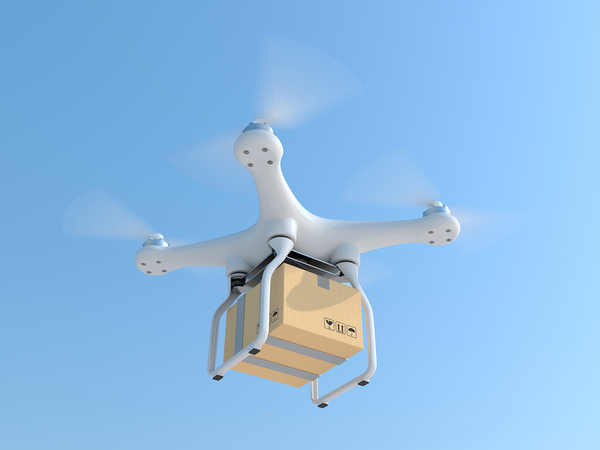 How Will Using Drones for Commercial Deliveries Impact the Retail Industry? Commercial drones are making an impact on industries across the board, including the retail industry. Brick-and-mortar retailers and online retailers alike are beginning to consider commercial drones as a great way to reach customers in remote areas, making same-day deliveries to locations where traditional delivery might be difficult. Using drones to make retail deliveries has become an appealing option, especially for online retailers. Drones allow for faster deliveries and reduce shipping costs, ultimately reducing the total cost for consumers. Why Use Drones for Commercial Deliveries? Online retailers are particularly interested in using commercial drones for deliveries because they are under tremendous pressure from their customers to make deliveries both faster and more affordable. Drones, also known by the acronym UAVs which stands for “Unmanned Aerial Vehicles”, are important because they may be launched quickly. Unlike traditional air or land shipping, a drone can be in the air and on its way to the delivery destination in 30 minutes or less, providing customers with the option of same-day delivery in small towns and rural areas. Drones are also efficient and less expensive to use than traditional shipping options. Until now, customers could request same-day delivery but had to pay the premium cost for it. In fact, the cost of same-day shipping can surpass the original price of the item, especially for low-cost online retailers. For customers within a reasonable distance of an online website’s distribution center, a drone delivery could reduce the overall cost of an item, making same-day delivery worthwhile. Using drones for retail deliveries became a reality in December 2016 when Amazon.com successfully completed its first commercial delivery in a rural area of Cambridge, UK. The shipment, which was comprised of a Fire TV Stick and popcorn, was sent from Amazon’s regional distribution center to a farm house about 13 minutes away. Amazon’s drone delivery initiative, dubbed “Prime Air”, is aimed at delivering packages to customers within a 30-minute flight of their distribution centers. While delivering products to more heavily populated areas would still be complicated, the company can now begin making speedy deliveries to rural communities and smaller towns. For businesses like Amazon.com and other online retailers embracing drone delivery technology, protecting their investment and their products is extremely important. Insurance companies have been active as commercial drone use grows across various industries, including retail, and are developing drone insurance policies that cover the drone itself, as well as the products that are being transported, in the event of an accident or incident. Even people in the area when a drone is in use are protected by a quality drone insurance policy’s coverage. The range of benefits that drone use will bring to the retail industry has yet to be revealed. Once technology and regulations allow for drone deliveries to be made at greater distances and in areas with higher populations, the possibilities for expanding the scope of delivery are almost limitless. 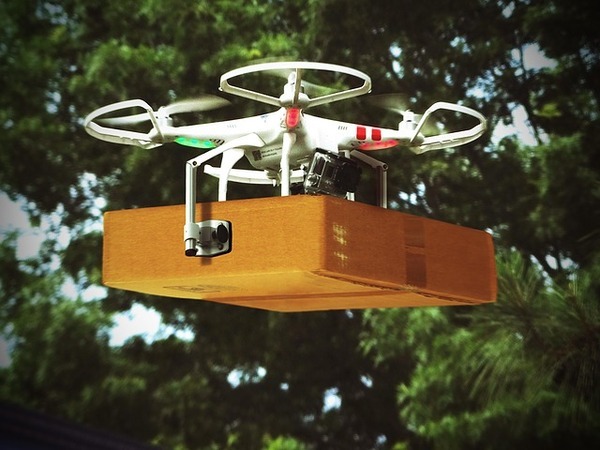 Drone delivery technology may make waiting days for our packages to be delivered a thing of the past, and soon the sight of small boxes zipping through the sky in the safe “arms” of a commercial drone may be the norm.